Providing a child with a Back to School Kit could be your way of encouraging education to a child in poverty. Bring a smile to a child and their family through providing this necessity. 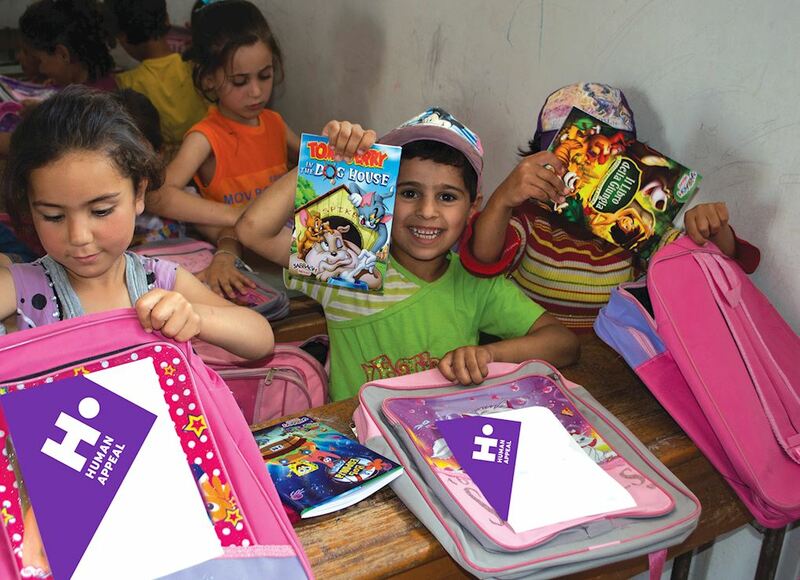 For just £35, you can motivate a child to achieve this spiritual goal by providing a Back to School Kit that they can happily benefit from whilst learning at school. Today's children are tomorrow's leaders, you can make a difference by donating today.